LUBBOCK, Texas — Race will no longer be factored into admissions at Texas Tech University's medical school following an agreement with the Trump administration, potentially previewing how other complaints over affirmative action are handled under Education Secretary Betsy Devos. 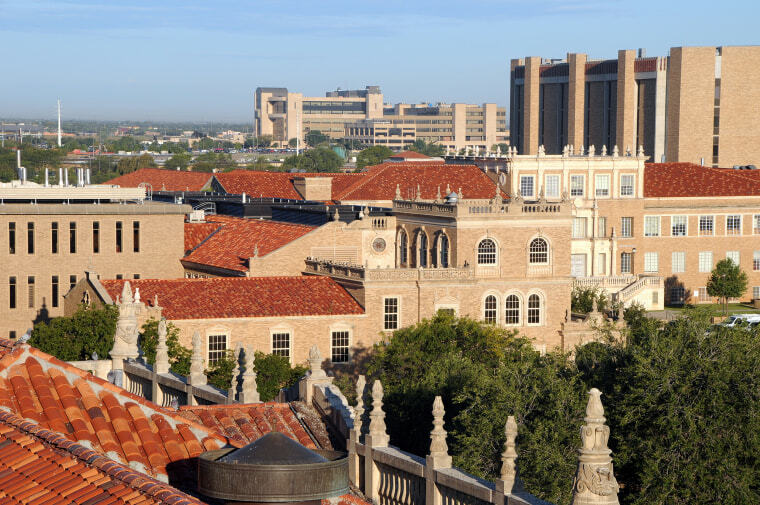 Under the agreement with Texas Tech's medical school, the admissions department will "discontinue all consideration of an applicant's race and/or national origin." The resolution was signed in February but first reported Tuesday by The Wall Street Journal. On Tuesday, the group posted to its website a March letter to Clegg from the Education Department, which said that school officials acknowledged in interviews that internal reviews "does not specifically consider the necessity for continued use of race-conscious admissions policies or whether race-neutral alternatives would be effective in achieving a similar level of diversity."